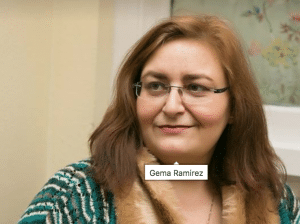 Gema Ramirez is the creator of WOMEN5.0 and author of Love Unboxed. 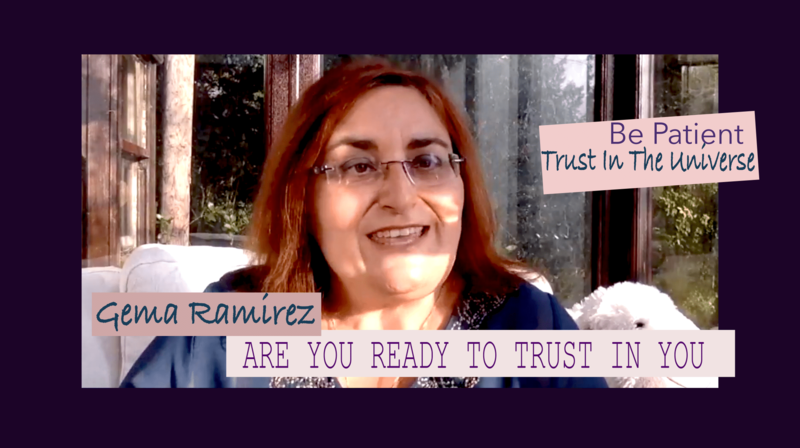 In this series exclusive to Success4, you will find spiritual and emotional healing and guidance. 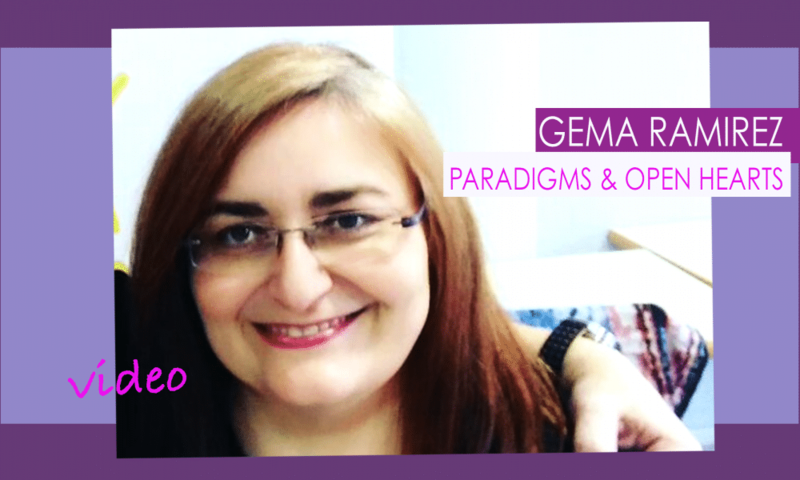 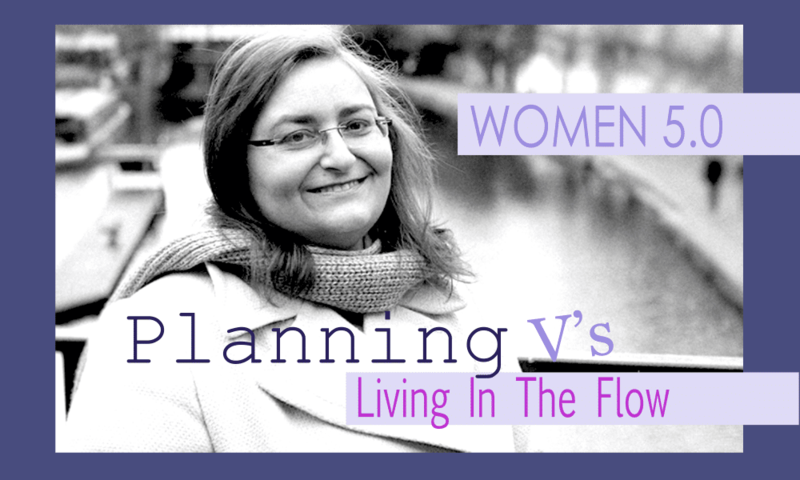 Gema is leading a movement and shift to a new paradigm with Women 5.0.